What’s up, what’s up, what’s up! 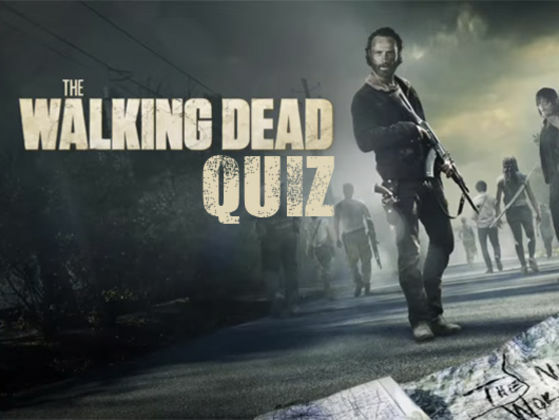 We are here again to get your “The Walking Dead” watch party that extra zing. This week I’ll hook you up with some party games. 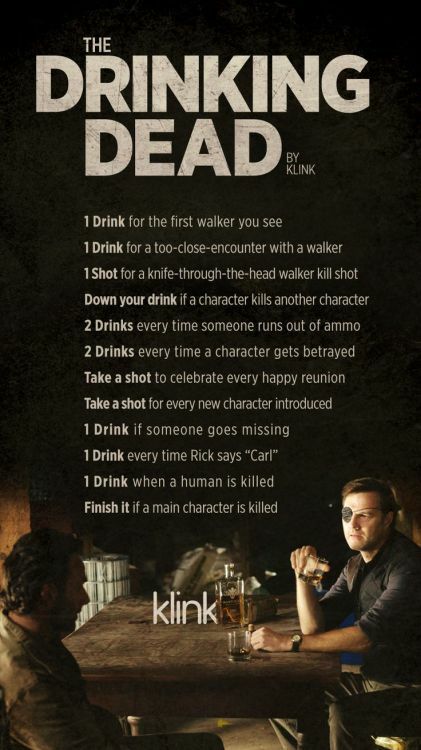 No party is actually complete without a drinking game. Even if you don’t down alcohol, it’s still a lot of fun. So here we go. I’ve found you a fun one. Now, I do want you to remember to drink responsively, don’t drink and drive etc. These games are fun, but be sure not to endanger others and yourself! The toe tag game is super fun. At other parties it is known as the moneybag game. 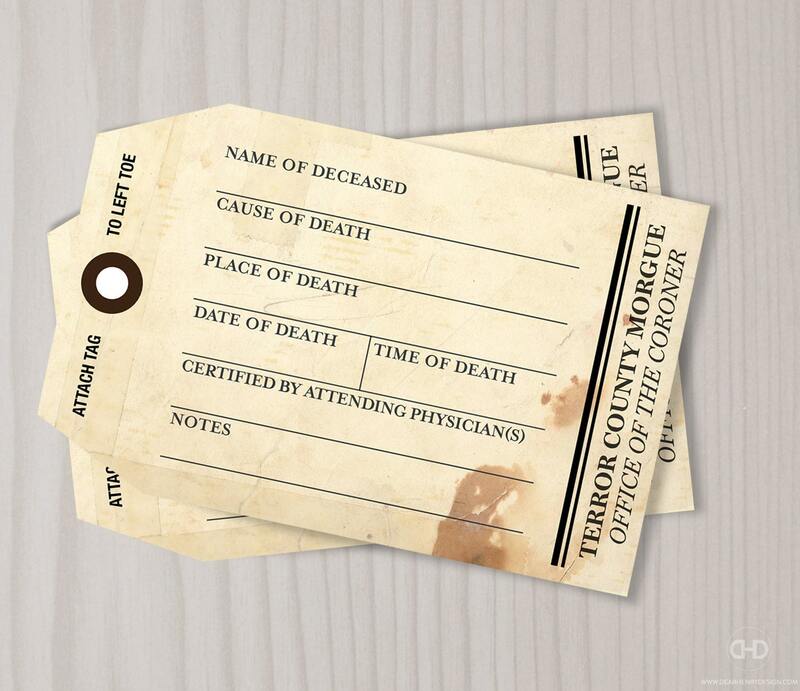 Every guest gets one or multiple toe tags that they need to hang on to. But that might be more difficult as everyone can use any means except violence to get their hands on them. Think trading them for a favor (like getting them a drink, snacks or a date we don’t judge) , stealing them or even beg for them. They can’t store the toe tags in their pockets or a bag. The person that has the most at the end of the evening wins a prize. It could be something like a bar of chocolate or anything else you fancy. Now I can here you think. “Are we like 5? Are you serious?” Well just let me explain it, it’s fun I promise. As soon as the siren sounds , the lights go on and they have to unfold the blindfold. They need to get their hands on a weapon. Something you cannot miss at watch party is a trivia game to make sure everyone is still up to date with the series. You can fill this in however you please. You can make index cards and be a quizmaster or make a test and let people fill it in. Ok, so these can be found in party supply stores, mostly around Halloween. It’s simple, just blindfold people and let them pin a missing body part on the walker. These things are hilarious and super easy. You can even make them yourself if you can’t find them in store!